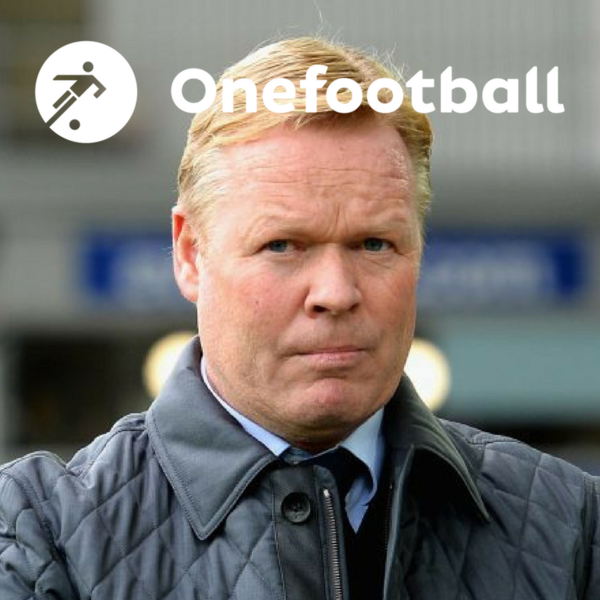 They start off this week's pod by getting on the phone with Merseyside journalist Richard Buxton to talk about the sacking of Ronald Koeman. Where did it all go wrong? Is Koeman solely to blame? What next for Everton? Richard has the answers to that and more. With that done and dusted, it is time to talk Chelsea. They have had an odd start to the season. Even if they are doing OK in the Champions League, their league form is not what it should be and there are serious rumours of dressing-room unrest. But is it a crisis just yet?